Stock Low : 91 items left. 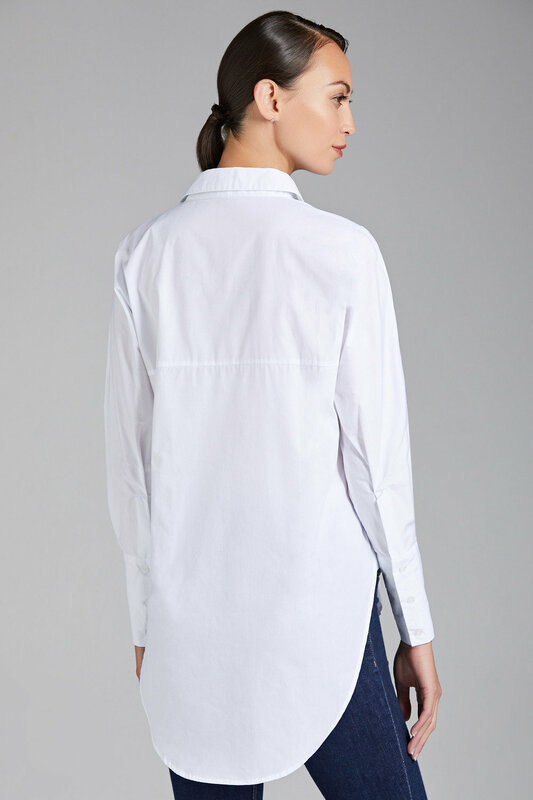 Take on any occasion in refined elegance and classic style with Emerge's new Key White Shirt. An absolute must-have, this is the piece your wardrobe will thank you for and will provide you with so many new outfit opportunities. We'll be wearing ours with tapered and cropped black trousers, a loose ponytail and red lip and finishing with pointed court heels for desk-to-dinner glam.